Jeremey began his career in real estate in 2002, and he met Cassie as he was volunteering as a mentor for Big Brothers Big Sisters. While they shared a common passion for supporting their community, they also discovered how much they enjoyed working alongside each other and decided to partner up in real estate in 2005. With extensive experience in both sales and property management, their home has always been at Windermere. Together they serve as real estate consultants for the people of Seattle and beyond. It doesn’t take long for their clients to spot their differences—Jeremey is the calm, cool, and collected negotiator who is always one step ahead. Cassie is the energetic, dynamic, and outgoing marketer who is there to help you weigh all of your options. As a team, Jeremey and Cassie are your advocates and coaches, and each step of their process is designed to empower you with sound knowledge and experienced insight. 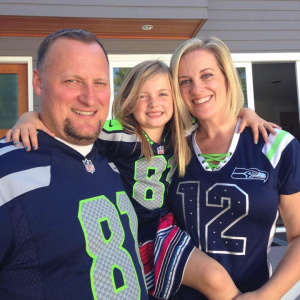 Cassie was born in Bellevue, Jeremey was born in Ballard, and today they live in Matthews Beach with their daughter Tatum. Together, they partner up with both buyers and sellers throughout Seattle and the Eastside in the very neighborhoods they grew up in. Jeremey and Cassie might not officially be in the nonprofit world anymore, but they love staying involved in the community they’ve called home for their entire lives. Cassie is a governing board member with YouthCare and a council member for Innovators Network at Fred Hutch. 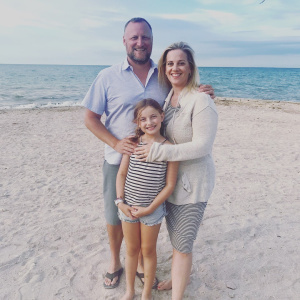 In addition to contributing to the Windermere Foundation with each transaction, Cassie and Jeremey also support several local nonprofits such as Stewardship Partners. We'd love to hear how we can help with your real estate adventure. With the knowledge gained from working alongside his grandfather (an avid builder and tinkerer) and working with a contractor over the summers while growing up, Jeremey gained the confidence to buy his first fixer-upper at the age of 21. After renovating it, he rented the home for a few years and then sold it, gaining valuable knowledge and firsthand experience along the way. Fast forward to his fourth and current fixer-upper, and Jeremey thinks they’ve finally found the home they will keep! Motivated in part by the lack luster experience he had when purchasing his first home, Jeremey became a broker with the dogged determination to avoid being “salesy.” Known for being pragmatic and empathetic, Jeremey helps clients sift through their wants and needs to distill what they *really* want, while his tried-and-true negotiation skills empower them to make those “wants” become a reality. 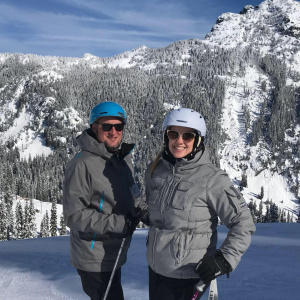 Jeremey still loves remodeling homes, and he also enjoys skiing with his daughter, being an avid Seahawks fan who rarely misses a home game, and playing tennis. He also loves to explore new places, which includes heading for the mountains for an adventure. When it’s time to unwind, you can find Jeremey cooking a gourmet meal for his family and friends. In her next life, Cassie guesses she’ll come back as an interior designer, but for now, she lives for that moment in real estate where everything falls into place like it was meant to be. As someone who is driven and focused, Cassie loves the thrill of knowing she’s played her matchmaker role well—connecting buyers and sellers with their perfect homes. 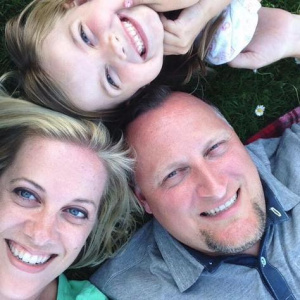 Establishing relationships and connecting people as well as creative, out-of-the-box marketing are Cassie’s bread and butter, and her standout real estate experience gives her clients a notable advantage. Over the last decade, Cassie has grown a vast network of connections in real estate, and many clients don’t realize the incredible value of a resourceful, well-connected agent until they’re in the middle of an intense negotiation! 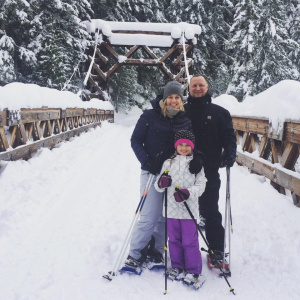 In our time off you'll find us taking advantage of the great Northwest outdoors with our daughter Tatum. 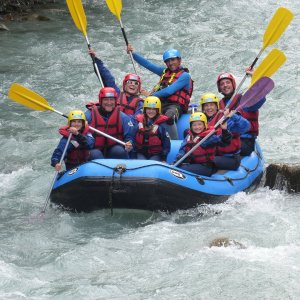 Here's a sneak peak of our "out of office" activities.